Please click the images below to view larger versions. 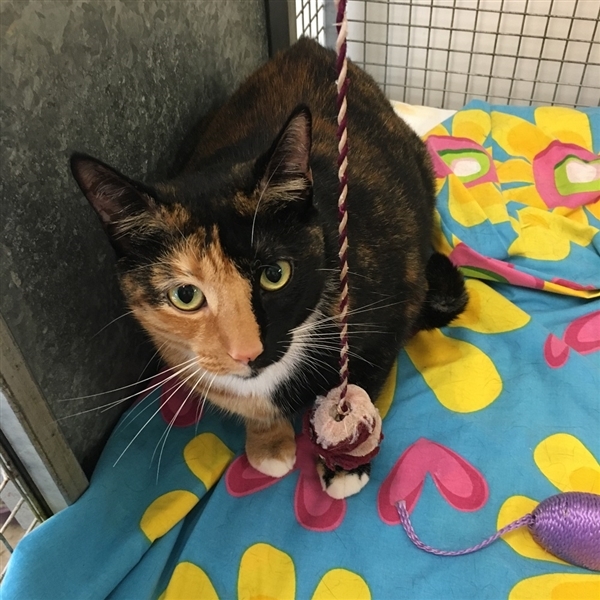 KITTEN - ID 14318 - DSH - FEMALE - DOB 06/03/2016 Kitten with a coat of many colours was surrendered to us when she and her owner became homeless. A very chilled girl, hoping the next stage in her life in a home comes very soon.